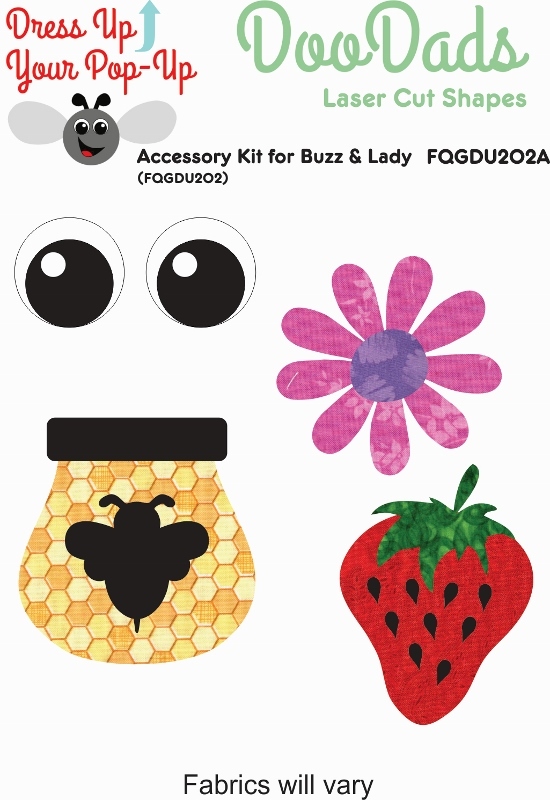 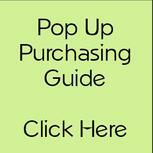 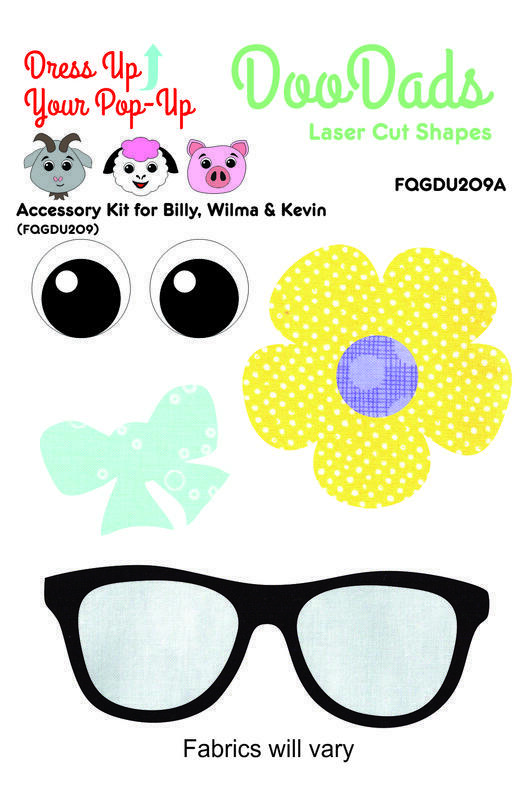 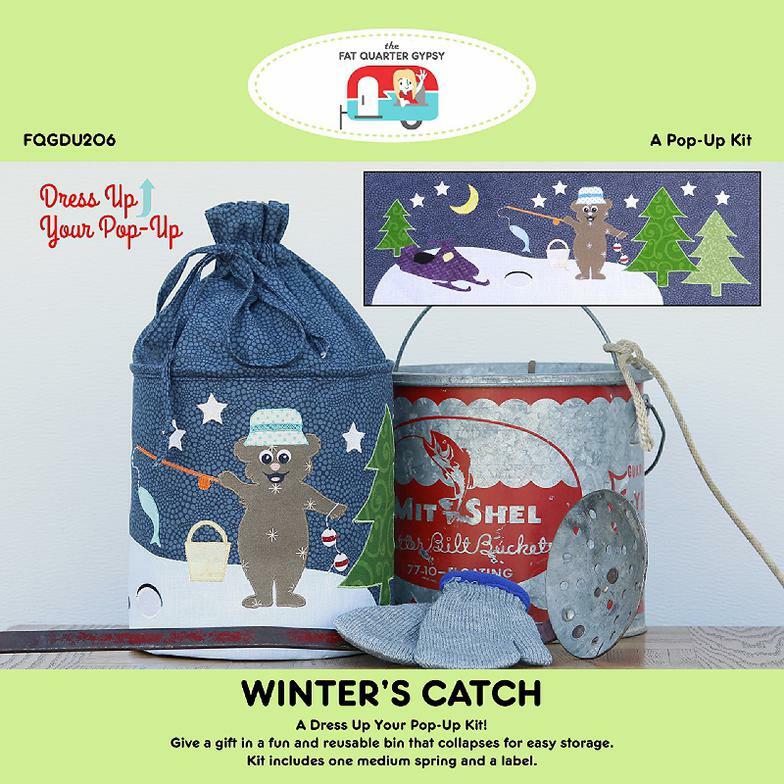 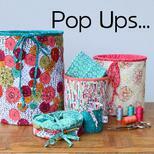 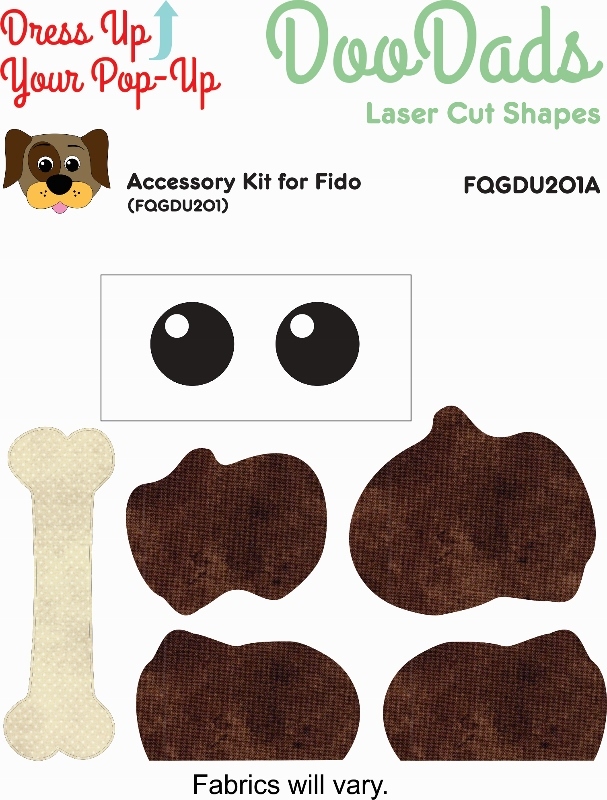 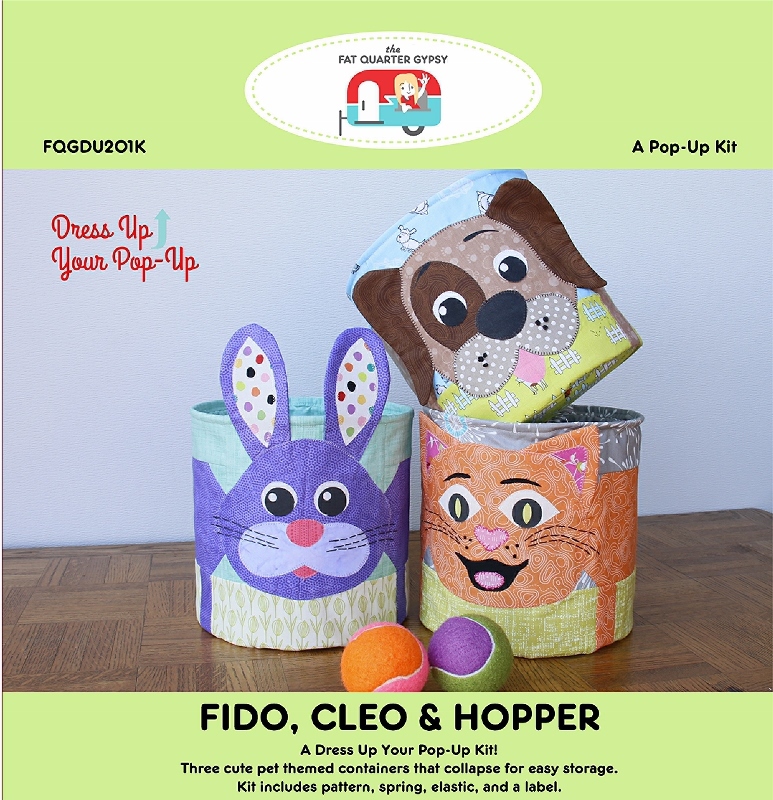 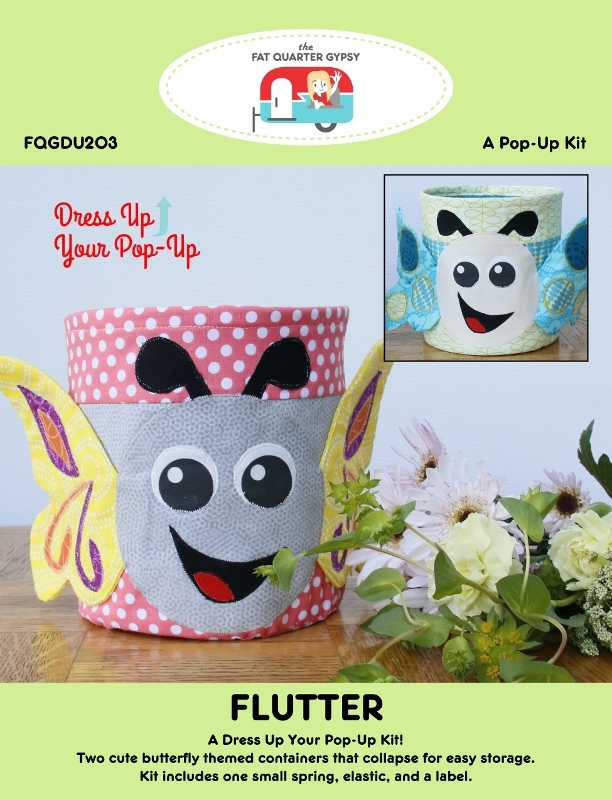 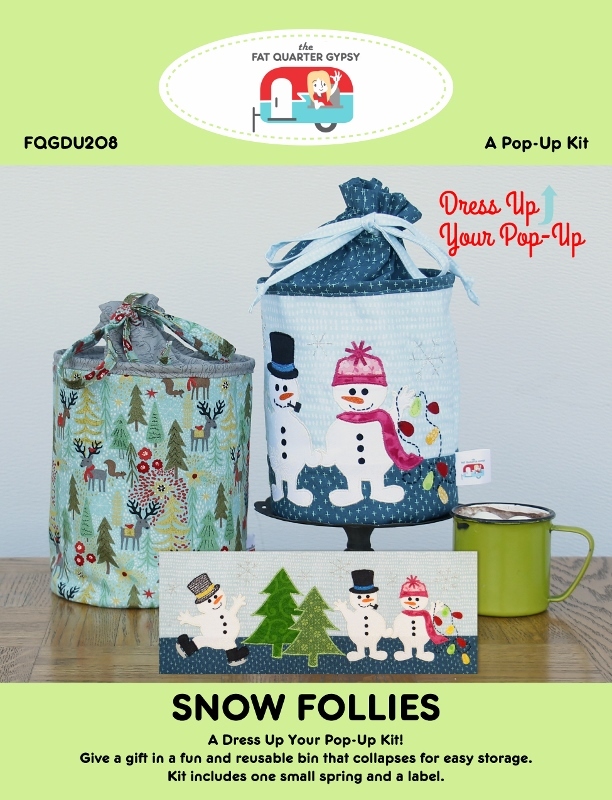 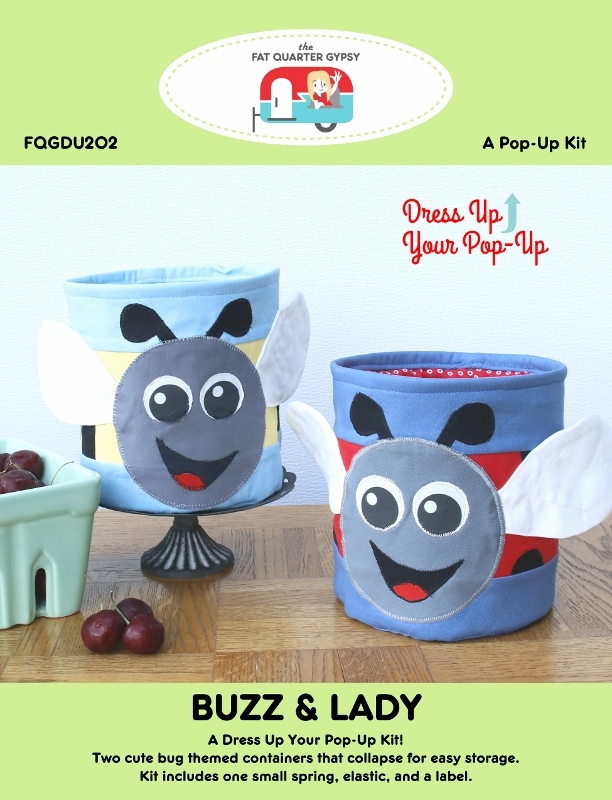 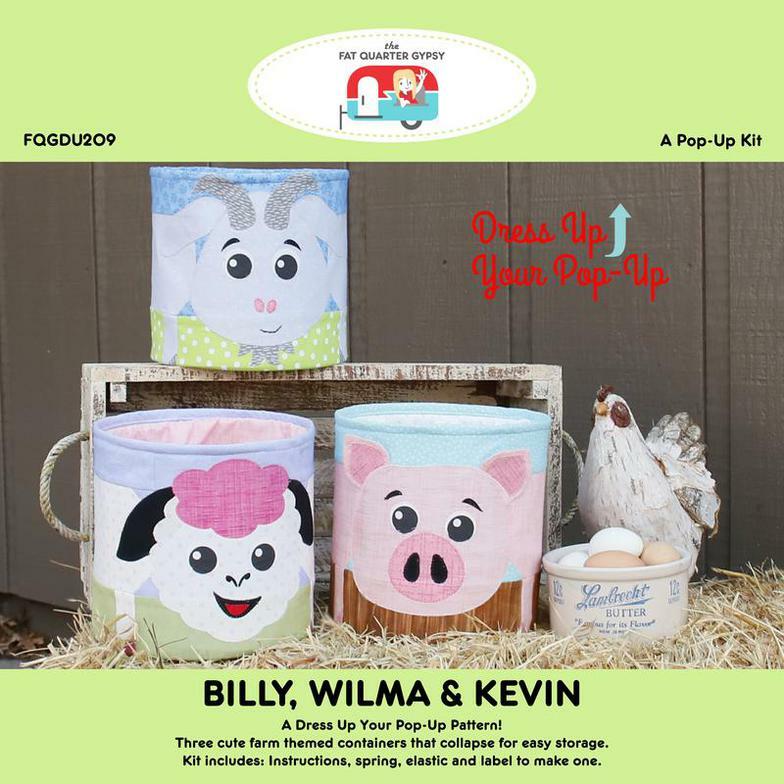 A Dress Up Your Pop-Up Kit. 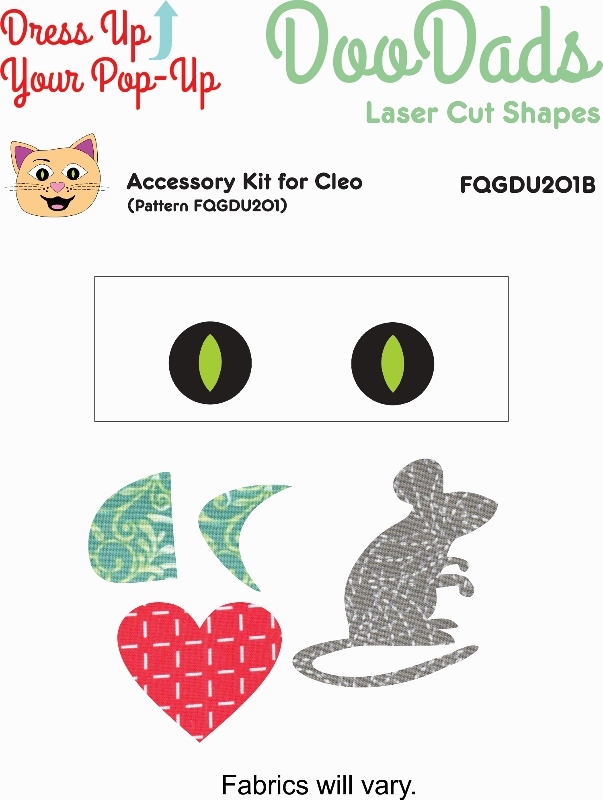 Elastic & Label for One! 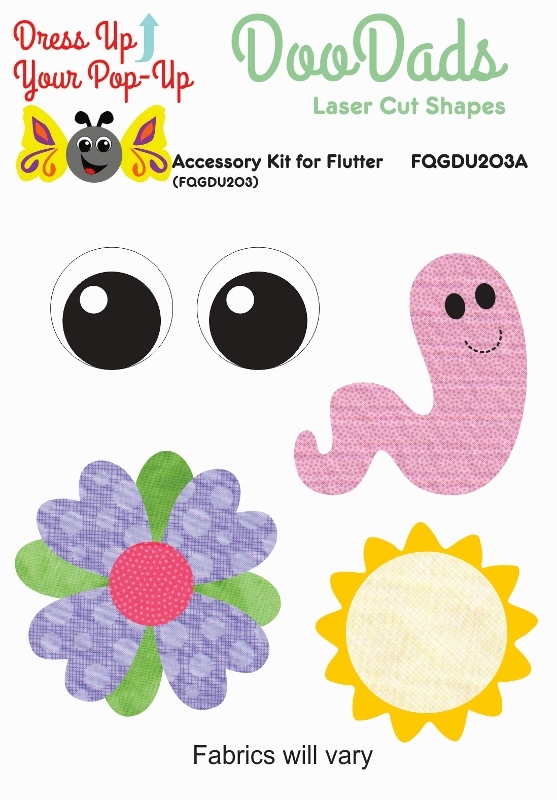 Kit includes 1 Small Pop-Up Spring, Elastic, and a Label. 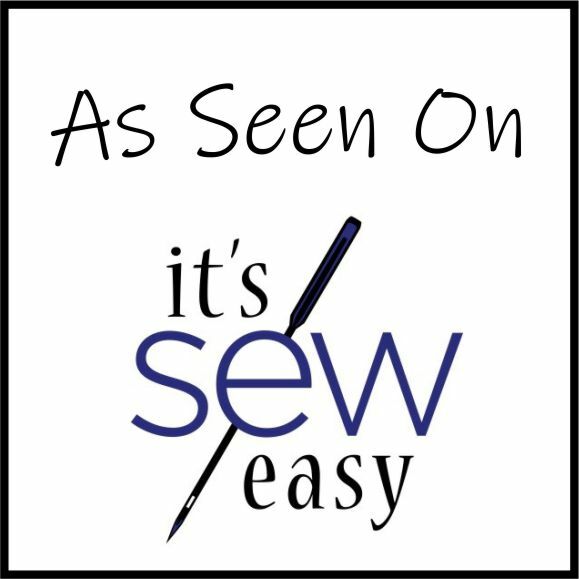 Knowledge of basic applique techniques assumed. 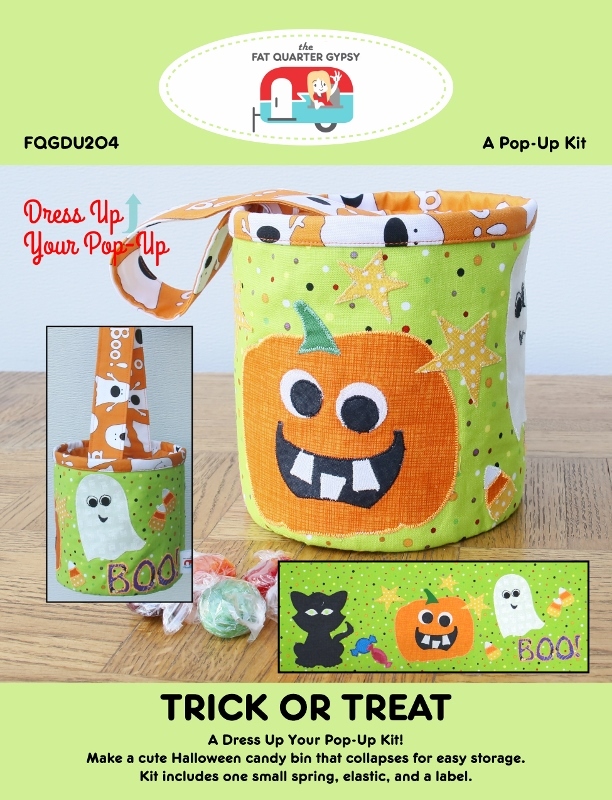 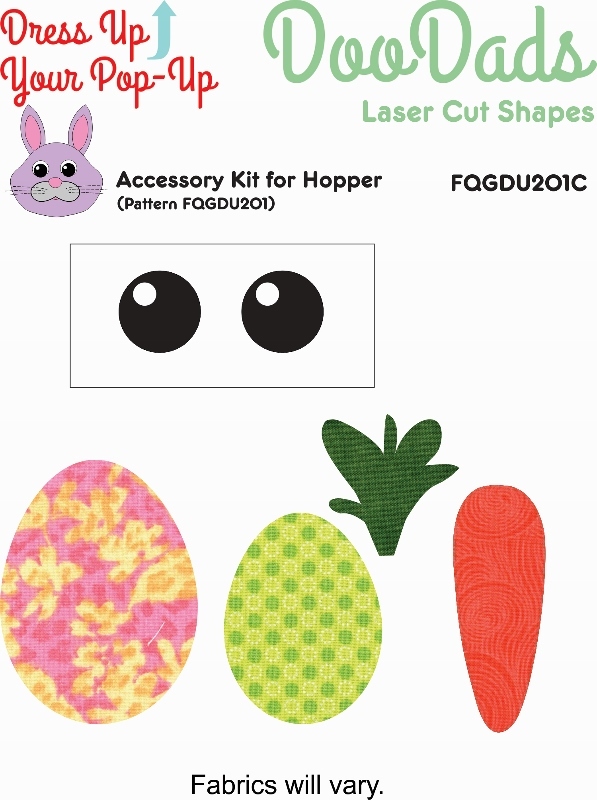 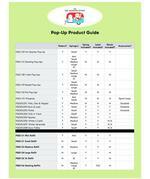 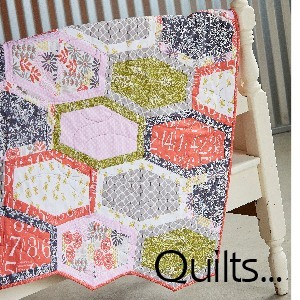 Kit includes 1 Medium Pop-Up Spring, Elastic, and a Label. 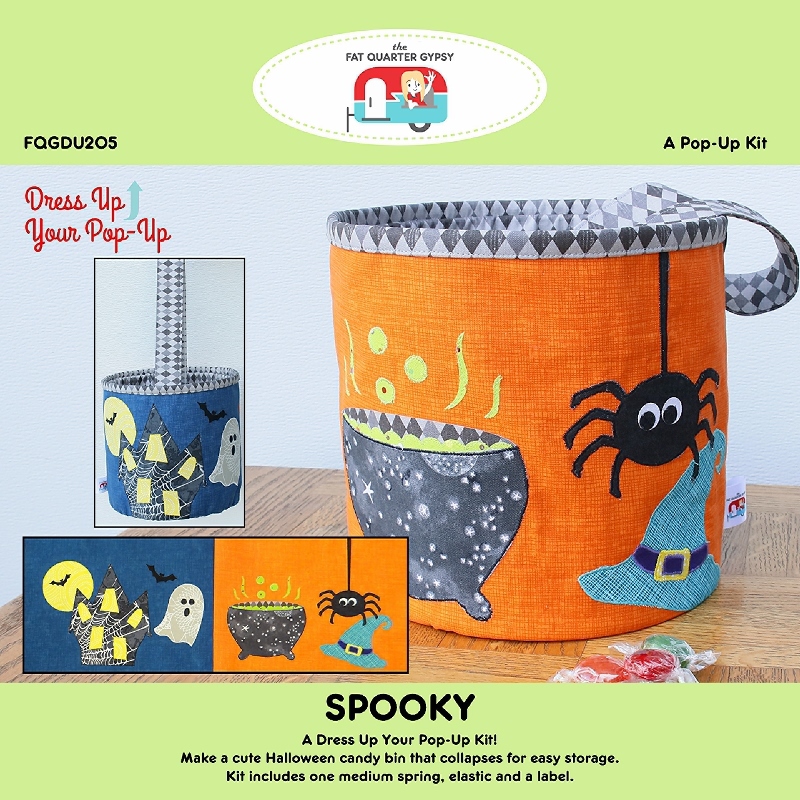 Kit includes 1 Medium Pop-Up Spring, and a Label. 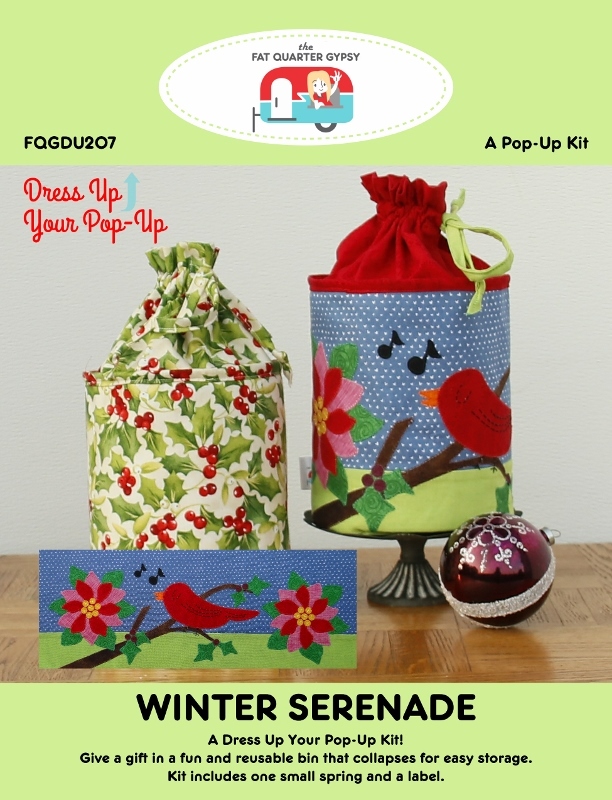 Kit includes 1 Small Pop-Up Spring, and a Label.